In a much revolutionary move, Medwell Venture owned Nightingales Home Health Services has introduced first at-home oral care service in Hyderabad with modern dentistry services. Medwell Ventures led Nightingales Home HealthServices has launched dentistry at-home in Hyderabad with leading dentists of the city. The announcement was made by Dr. Mridula Radhakrishnan, lead dental care, Nightingales Home HealthServices and Dr. Jwala Chaitanya, renowned Dental Surgeon, Hyderabad. 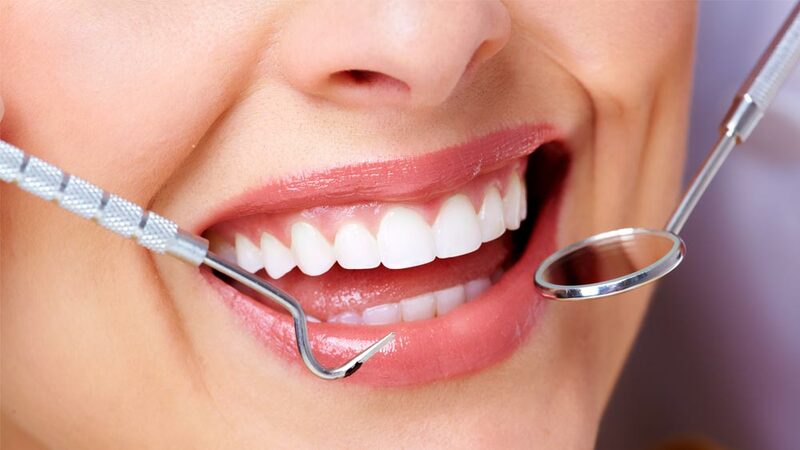 “Dental heath can indicate the overall health of a person. This is an initiative from Nightingales to increase awareness about dental care. Due to sedentary lifestyle people hardly enjoy work-life balance; hence we made dental assessments and treatments accessible to those in need,” said Dr. Mridula Radhakrishnan, lead dental care, Nightingales Home HealthServices. Significantly, a recent report of the National Oral Health Programme states that 95 per cent of adults in India suffer from gum diseases and 50 per cent of adults do not use a toothbrush. The program also reports that 70 per cent of children under the age of 15 have dental decay problems. Advancements in dental treatments, equipment and the procedures have ushered in a new era in dentistry, however, in India, large segments of the population still do not have access to the benefits of modern dentistry. Nightingales has been in the home health sector since 1996 in Bangalore. Post the acquisition of the company by Medwell ventures, it has developed a strong focus on specialty home healthcare services in chronic diseases including pulmonology, cardiology, neurology, metabolic diseases, orthopedics, geriatrics and post-operative rehabilitation making it India’s leading home health company. The company has introduced additional services including remote health monitoring, tele-health, diagnostics, rehabilitation and wellness therapeutics and has aims to establish a home healthcare delivery network in 10 Indian metro clusters and increase its subscriber base to over 500,000 families. StayGlad bags Series A fund for an undisclosed amo..